Some tones were hushed… and some chitter-chatter was brimming with excitement; some eyes were all smiling, while some others were shy and downcast and the rest, plainly curious… The Gurukul Team was all excitement and delight personified, as lovely little kids kept pouring in for the launch of a unique initiative--My Book Club (MBC) at its premises in Salmiya on Thursday, January 10 at 7pm. 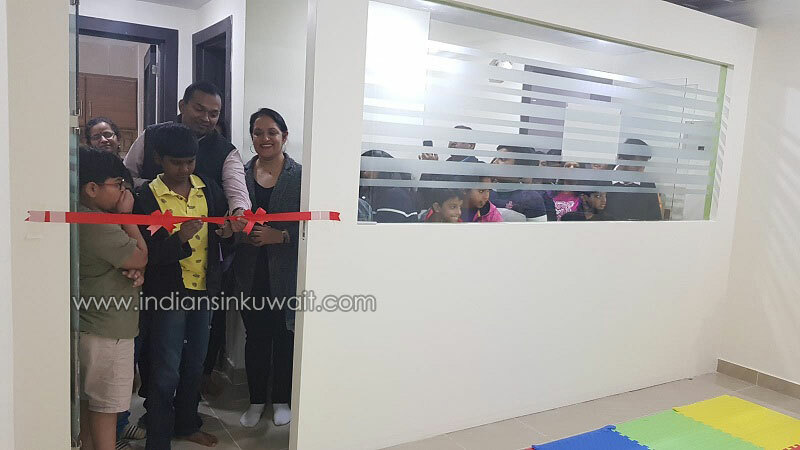 In its mini-auditorium, welcoming the book-loving crowd, the Program Manager at Gurukul—Jeff Chacko briefly introduced them all to the varied programs and skill-enhancement packages that Gurukul offers to the Indian community in Kuwait. He then invited Dr. Navniit Gandhi to address the kids and the parents who were all ears to know what MBC was all about. “I do not read just for learning new words or for more information or for more knowledge… I do not read for these reasons. I read because books give me joys; joys that are beyond comparison and joys that never pale… Books help us discover who we are and open windows tothe limitless possibilities that lie beyond our comprehension and conception… Gurukul has decided to be the catalyst which will make you fall in love with Books and transport you into a world of magic or reality whichever you wish to choose. So, come… and step inside this world”, said Navniit invitingly to the kids present for the occasion. She spoke on the need for parents to create an atmosphere of warmth and intimacy at home, while reading out to children every day at bedtime. “Such moments and memories which create an aura of love and security in the young minds, eventually make them less unquiet and more capable of concentration”, said she. She also sincerely thanked the indiansinkuwait.com and the Gurukul Team for enthusiastically spearheading efforts towards a healthier development of our children. 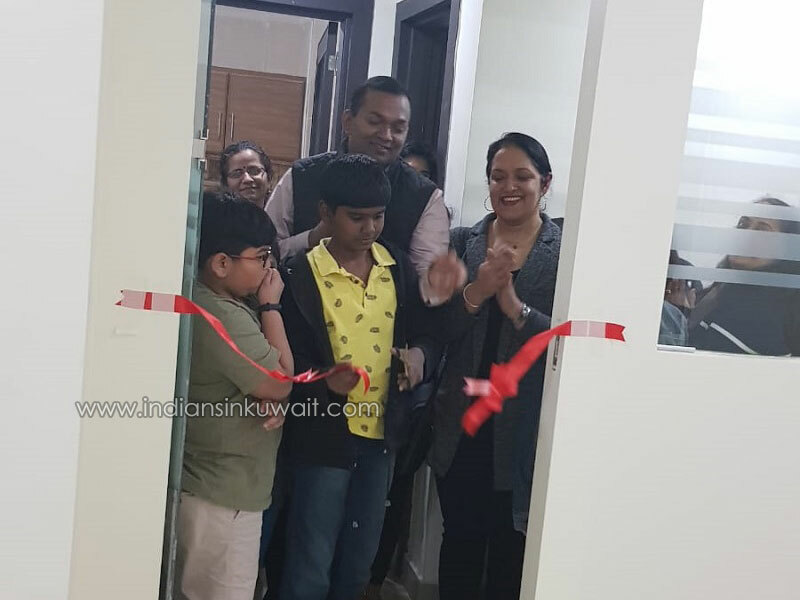 The first kid who reached for the launch that day was declared the honorary Chief Guest who cut the ribbon and inaugurated the Club, amidst a hearty applause by the audience. 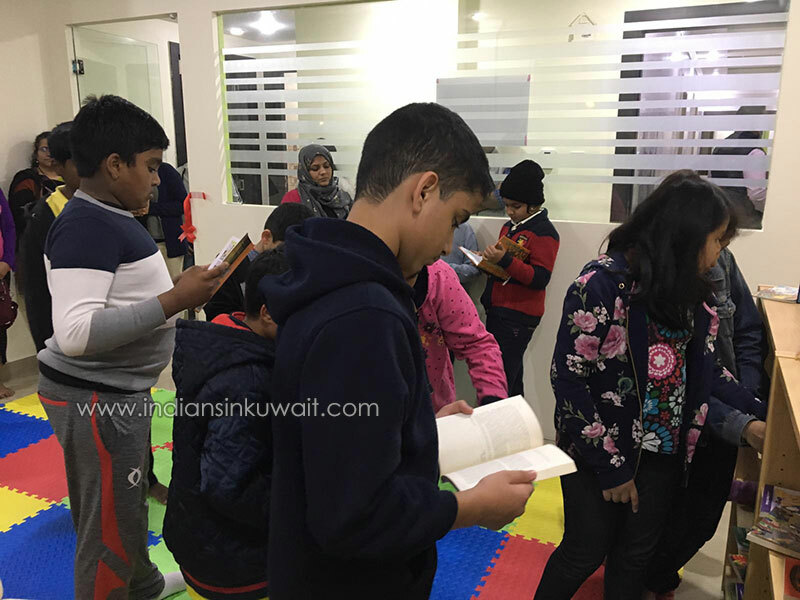 While a sizeable number of children chose to become the members of MBC that very day itself, many others walked in the next day on 11th January ---with expressions of curiosity, fun and relaxation and became members of MBC. 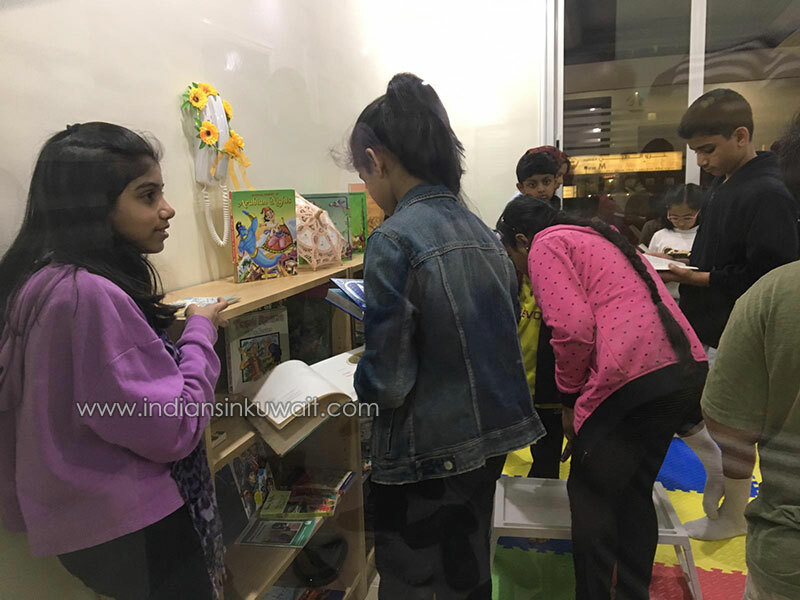 Books were quickly scanned by the kids, favourite genres picked up and then in a silent and comfortable ambience, they sat reading for about 45 minutes, after which Dr.Navniit encouraged them to share what they had read. The difficult words that they had encountered while reading, were discussed and meanings searched for, in the dictionary. MBC, to begin with, has stocked a good collection of short stories by Sudha Murty, Ruskin Bond, Roald Dahl and many others, in addition to a good collection of Amar Chitra Katha comics, fairy tales, books of information, novelettes for teenagers by Enid Blyton and many others. There are other interesting books on stories of culture, festivals, heritage, and adventure from the World. Every third or fourth Friday shall be a Story Narration Day at My Book Club. 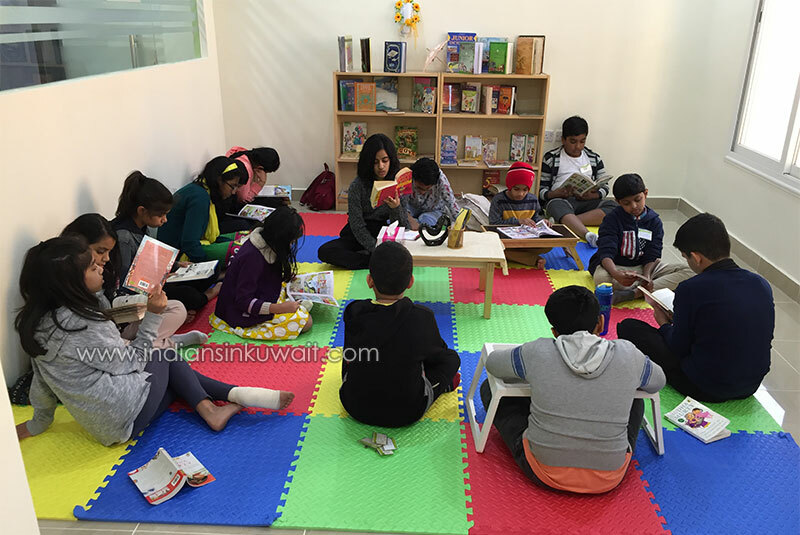 Kids are welcome to join the club and come for a quiet hour of reading from 12 noon till about 1.15pm, every Friday at Gurukul. Those who wish to make inquiries may do so at Gurukul , Salmiya. It’s so thoughtful move Gurukul! Appreciate the great job. All the best! !